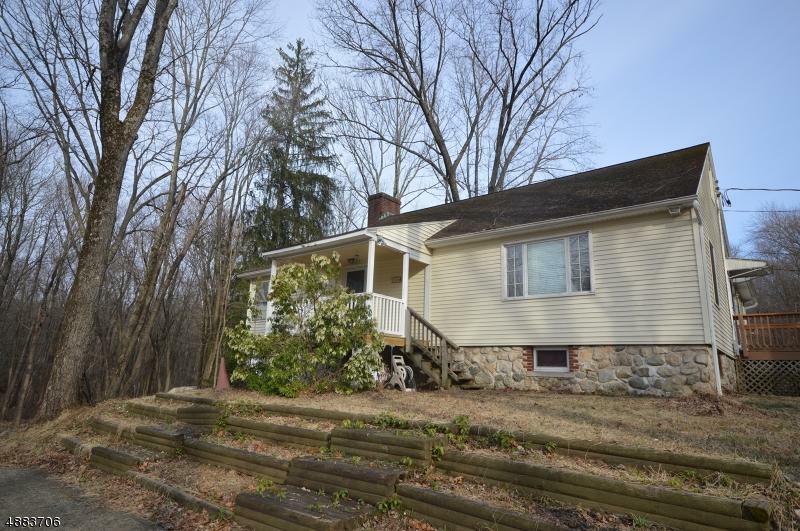 SPARTA - WELL MAINTAINED HOME ON OVER 2.5 ACRES OF PROPERTY! TWO OUT BUILDINGS FOR MULTI-USE! ENJOY & RELAX IN THE IN-GROUND POOL! THIS HOME HAS A LOT OF SPACE - CAN BE SET UP MANY WAYS TO FIT ONES LIFESTYLE! 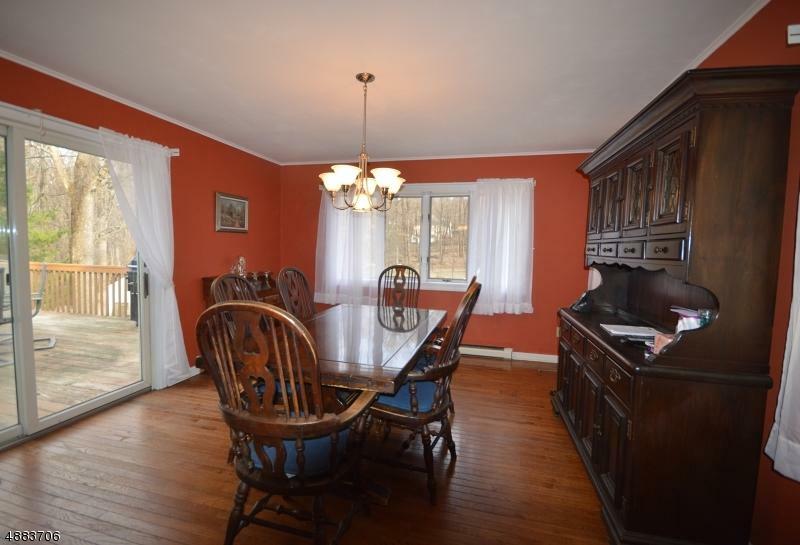 LIVING ROOM W/FIREPLACE/WOOD STOVE HARDWOOD FLOORS, EQUIPPED KITCHEN W/DINING ROOM W/WALL OF WINDOWS, ACCESS TO LARGE DECK OVERLOOKING REAR YARD! 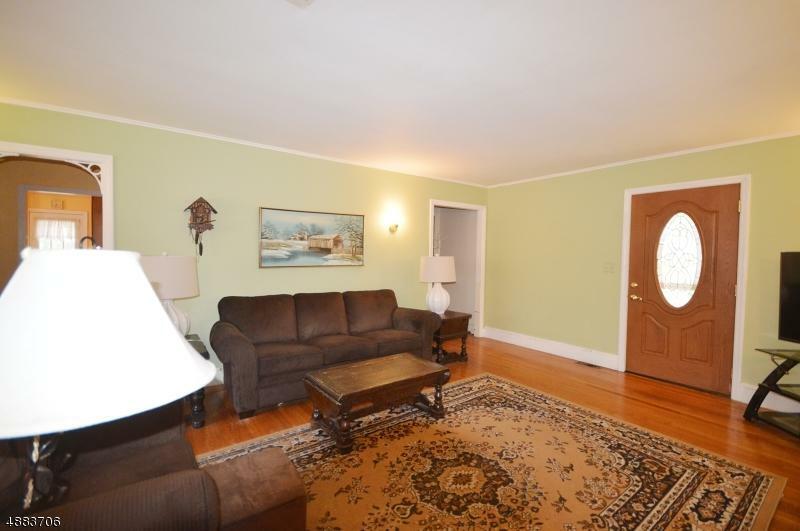 THREE BEDROOMS (CAN BE OFFICE/DEN/EXERCISE ROOM) AND MAIN FULL BATH! SECOND FLOOR - TWO ROOMS W/CLOSETS. 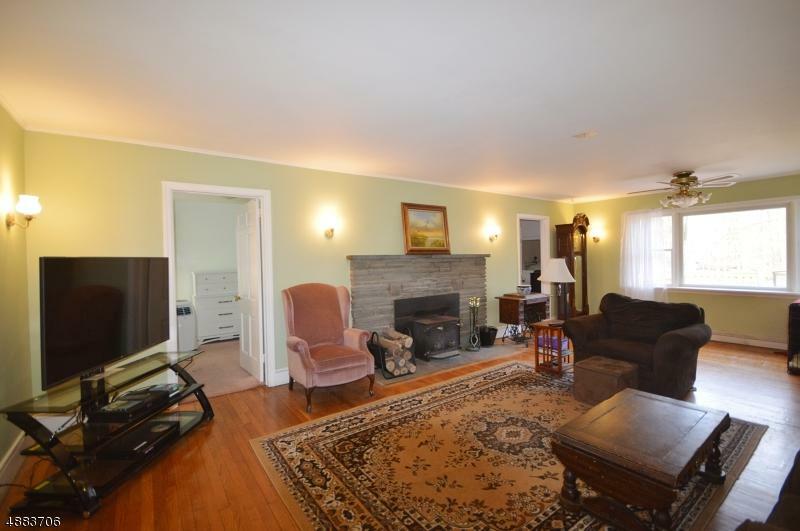 FULL BASEMENT WALK-OUT W/UTILITY ROOM, LAUNDRY & STORAGE. HARDWOOD FLOORS, A/G OIL TANK. MAINTENANCE FREE EXTERIOR AND FRONT PORCH! CIRCULAR DRIVEWAY! GREAT LOCATION, CLOSE TO TOWN AND MAJOR ROADWAYS! MUST GET INSIDE TO APPRECIATE THE SIZE OF HOME!